There’s finger-pointing in the locker room and questions about who the starting QB should be for the rest of the season. 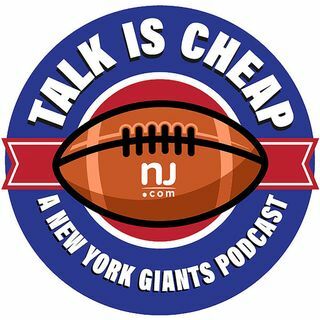 Should the Giants start Kyle Lauletta or Alex Tanney, and when should they make the change? We also give our predictions for this week’s matchup vs. the Bears.